Every parent hopes to keep their children healthy. In fact, it’s the main thing we worry about. We go out of our way thinking about how to keep them safe. In some cases, we stay up at night worrying about it. The bad news is, there’s no way to stop them catching sniffles and bugs when they’re in school. Children get close and personal, so you can assure they’ll catch a few illnesses along the way. The good news is, there are steps you can take to lessen the impact these bugs have on their lives. We’re all aware that getting a good diet is essential for helping us fight illness. Who doesn’t reach for the oranges when a cold strikes? Your children are no different. Giving them what they need will help them fight any bugs they pick up. 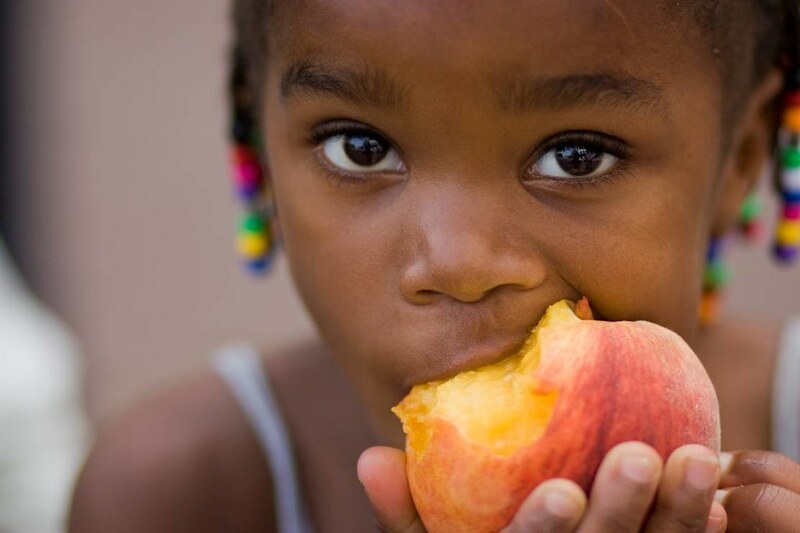 Provide them with a balanced diet, including plenty of fruit and veg. That way, their bodies will be in the best position to fight illness. Of course, getting children to eat what they should isn’t easy. If you have a fussy eater, you may have your work cut out. Get creative with how you present food to ensure they eat what they should. Making food fun is always a good idea. Showing it in a fun design, or playing games is your best bet. Never mind about not playing with food. If it gets them to eat what they should, it’s worth it. 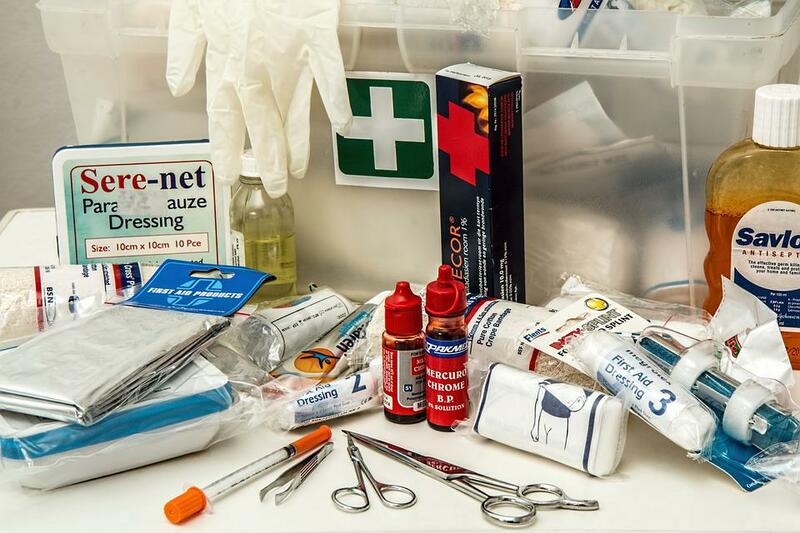 Every home should have a first aid kit. This is especially important where children are concerned. You need to stock up on cold medicine, painkillers, and anything else you think necessary. That way, you can get the medicine out the moment they start feeling under the weather. A thermometer is always a good idea as well. You’ll need to keep a close eye on their temperatures. Make sure to keep this kit out of reach. If possible, don’t let your children know where it is. That way, you don’t have to worry about them getting their hands on what they shouldn’t. There’s no need to rush your children to the doctors every time they catch a cold. Even so, it can help your peace of mind to have a doctor’s opinion. That’s why it’s worth looking into an online Dr App or something similar. That way, you can put your mind at ease without making unnecessary appointments or waiting around. Plus, this will allow you to act fast if their illness is something to worry about. For many of us, the comforting love we received when we were ill as children is something we remember to this day. Make sure you give that memory to your kids by giving them plenty of love when they’re unwell. Cuddle them on the sofa, and treat them to their favourite foods. It can’t hurt to buy them a DVD or two to watch, either.